This property is a 7-minute walk from the beach. The Whistler is located a 5-minute walk from the center of Queenstown. 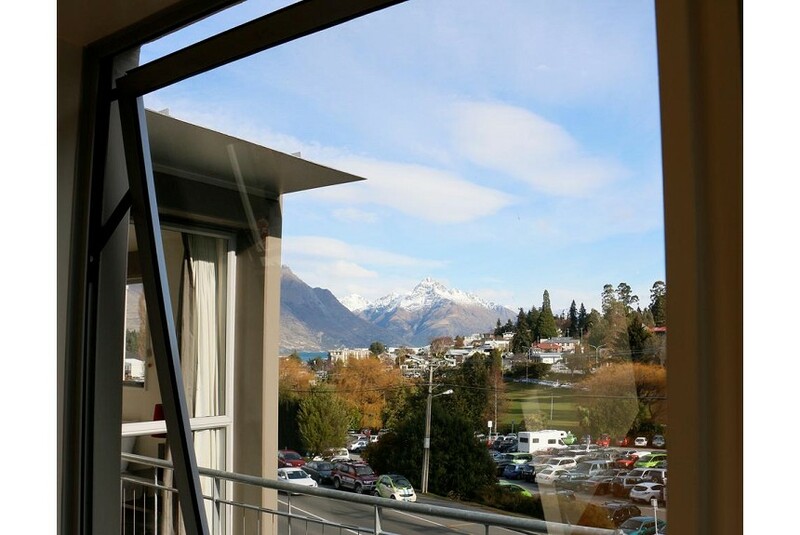 Every apartment has a balcony with mountain views, some with views of the Queenstown Gondola. Guests enjoy 1 GB free WiFi each day. Each of these modern apartments has a full kitchen with oven, microwave, fridge/freezer, toaster and dishwasher. Flat-screen satellite TV is provided with 50 channels. The bathrooms feature under-floor heating, plus a shower and toilet. All apartments have a washing machine and some also include a clothes dryer. There are also drying facilities located on site. All local activities can be arranged. There are walking opportunities from the hotel. Lake Wakatipu is only 801 m away. The Whistler is a 10-minute drive from Queenstown Airport and the Coronet Peak ski area. The Remarkables Ski Area is a 40-minute drive away. There is a choice of restaurants in nearby Queenstown.